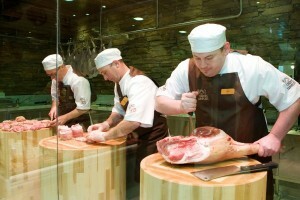 Our next butchery is course on Tuesday 15th May 2012 at 6.30pm in James Whelan Butchers at the Avoca Food Market, Monkstown, Co. Dublin -€99 per person. 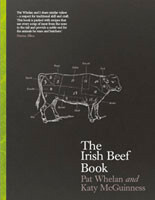 12 places per course. Book now by contacting us by phone or email. Places are limited to small numbers which helps us to give you the best one to one tuition possible so book one of our classes today. Private Group bookings are becoming more and more popular on the Butchery Classes, we have taken group bookings for a range of things including Corporate events and Staff Parties. To make the class a private event, you will need to book out the full 12 places. 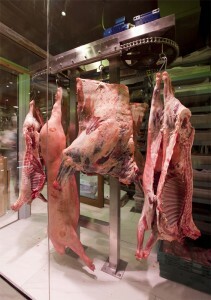 Hi, wondering when your next butchery course will be held.